I order dress on party of my best friend. i was first nervous how it will look this dress, if will fit me.. but.. when i recieved my dress i was very happy. 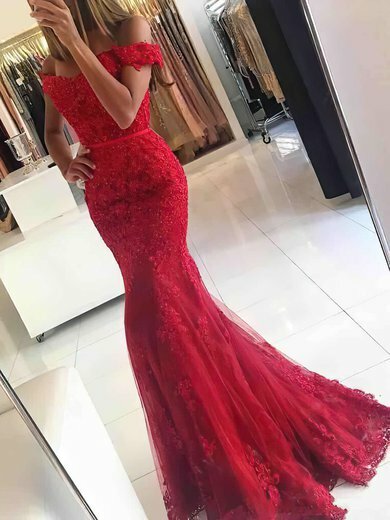 quality of the dress was extremly high.. i order costum size. 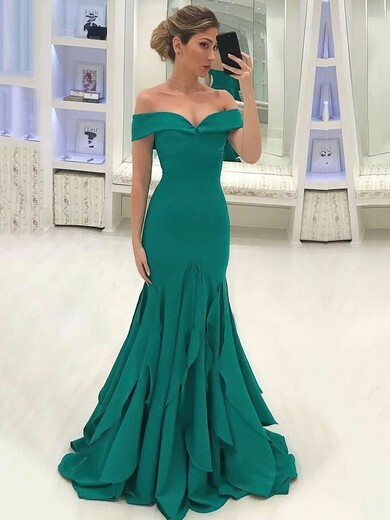 and it was exactlly on my... even one cm was not big or small.. on the picture you cant see how is the dress made.. but in the reall.. it is someting fantastic.. i really recomend all dress... and you will be star this night. OMG I am like soooo obsessed with this dress, it's totally crazy! I showed it to my friend, and she totally freaked! I think she was a bit jealous, too. The dress fits me like a sock and I absolutely adore it! 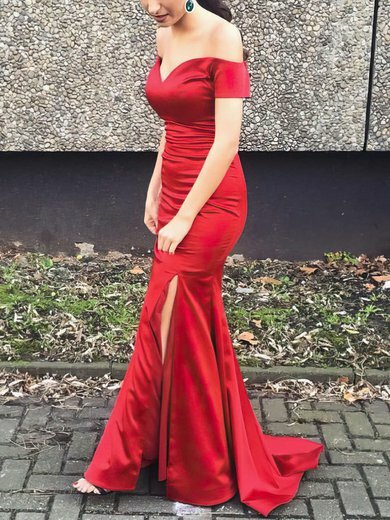 Id wore it to junior prom and omg I think my crush was staring me the whole time! I'd definitely order from this site again!